Hallowe’en! Oh happy, happy day! Every year Henry could not believe it: an entire day devoted to stuffing your face with sweets and playing horrid tricks … Whoopee! Horrid Henry was armed and ready. Henry has great fun playing some hideous Halloween pranks and causing havoc on a killer car trip! But things are not quite so merry when he comes face to face with a brutal babysitter. Could it be that our tiny terror is going to be tamed at last? i hated that mean babysitter. 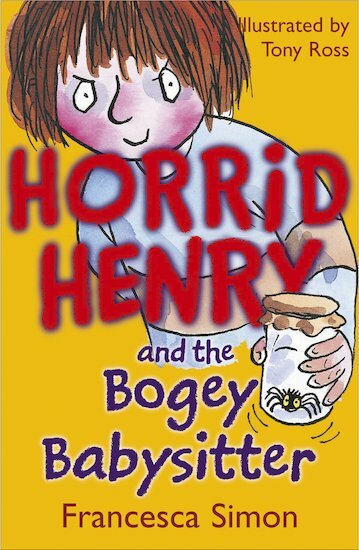 I like this book because Horrid Henry is cheeky like me. He does jokes to everyone. i liked i didnt like it fully. This book is the most HILARIOUS book i have ever read!!! A classic story with horrid bits left in. 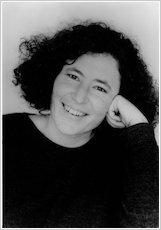 Horrid Henry comes face to face with his baby sitter and outwits Moody Margaret. His horrid plans are ridiculously funny and predictable.A good read. This horrid henry certanly knows how to deal with babysitters. But how does he deal with Rabid Rebecca? I liked all of the story’s but the bogey babysitter wasn’t very good.